When your customers buy a product, they also love to see some related products to get more items. 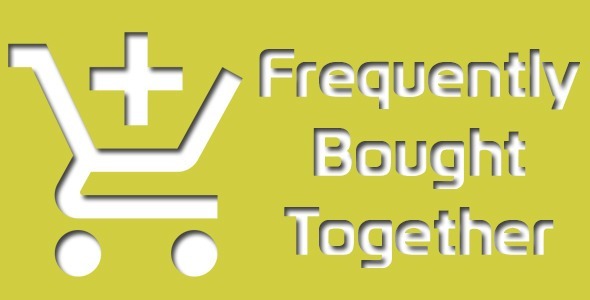 Frequently Bought Together Extension For Magento 2 shows related products, upsell or cross sell products on a product detail page to increase conversion and sales. There are a lot of benefits for users as well as shop owner when integrated Frequently Bought Together Extension on an e-commerce website. Cross-selling is the art and this extension can help shop owner increase sales volume by arranging related products bundles in a neat and smart way on products pages. Besides, it saves customers a huge time on shopping without finding accessories and related products. 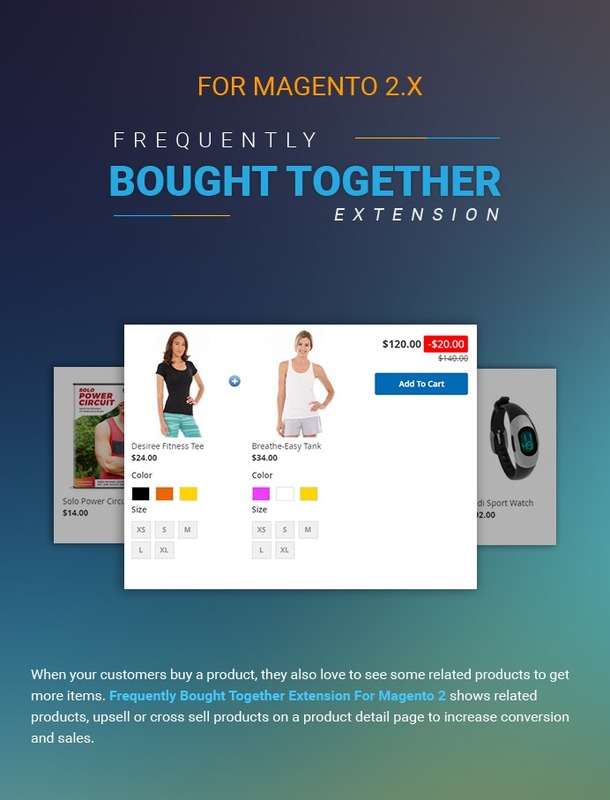 Moreover, Frequently Bought Together Extension for Magento 2 works well with all types of products and it is easy to use through adding related products or accessories to cart with just one click. Beside, admin can select products in promotion bundles or edit, disable group bundle easily. With 3 steps below, a customer can work well with this. 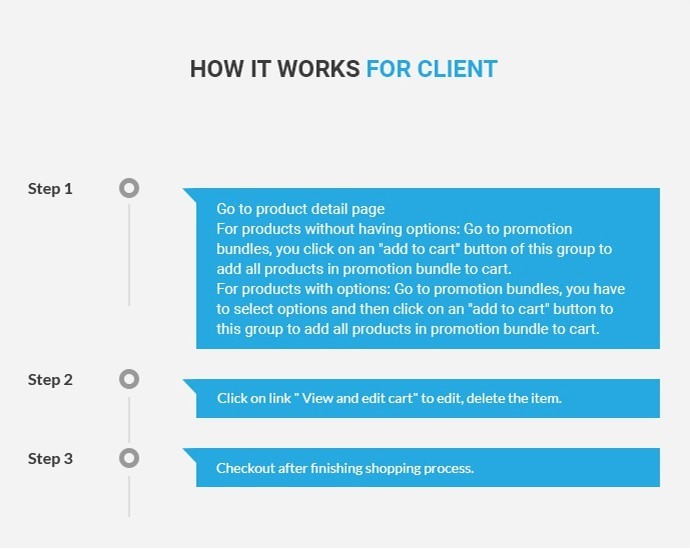 Step 1: Go to product detail page: For products without having options: Go to promotion bundles, you click on an "add to cart" button of this group to add all products in promotion bundle to cart. For products with options: Go to promotion bundles, you have to select options and then click on an "add to cart" button to this group to add all products in promotion bundle to cart. Step 2: Click on link " View and edit cart" to edit, delete the item. Step 3: Checkout after finishing shopping process. Only 5 steps, admin can understand easily. 1. Install as a user guide. 2. Configure extension: In admin panel, you click on PROMOTION or go to STORE -> Configuration -> CMSMART EXTENSIONS -> Promotion Extension. You can enable/disable an extension and setting something here. Remembering Save Config after each change. 3. 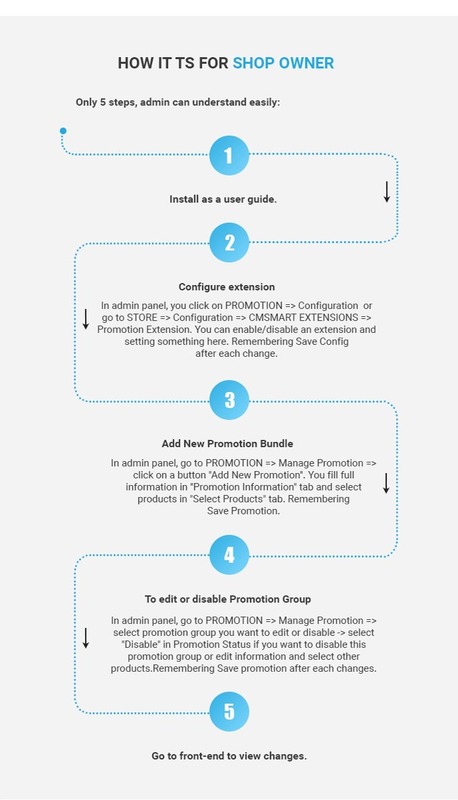 Add New Promotion Bundle: In admin panel, go to PROMOTION -> Manage Promotion -> click on a button "Add New Promotion". You fill full information in "Promotion Information" tab and select products in "Select Products" tab. Remembering Save Promotion. 4. 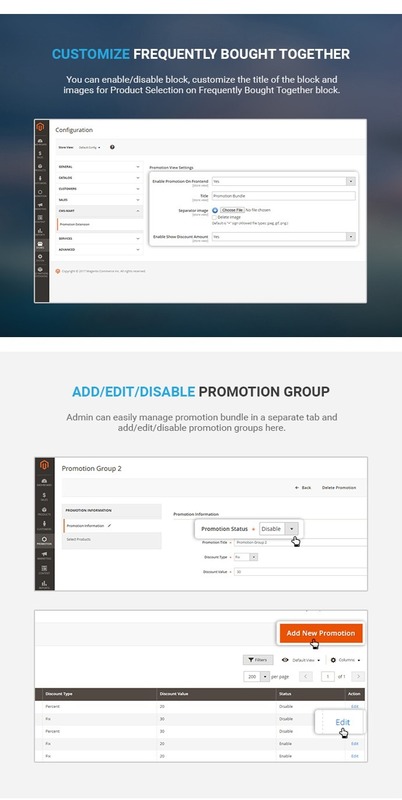 To edit or Disable Promotion Group: In admin panel, go to PROMOTION -> Manage Promotion -> select promotion group you want to edit or disable -> select "Disable" in Promotion Status if you want to disable this promotion group or edit information and select other products.Remembering Save promotion after each changes. 5. Go to front-end to view changes. 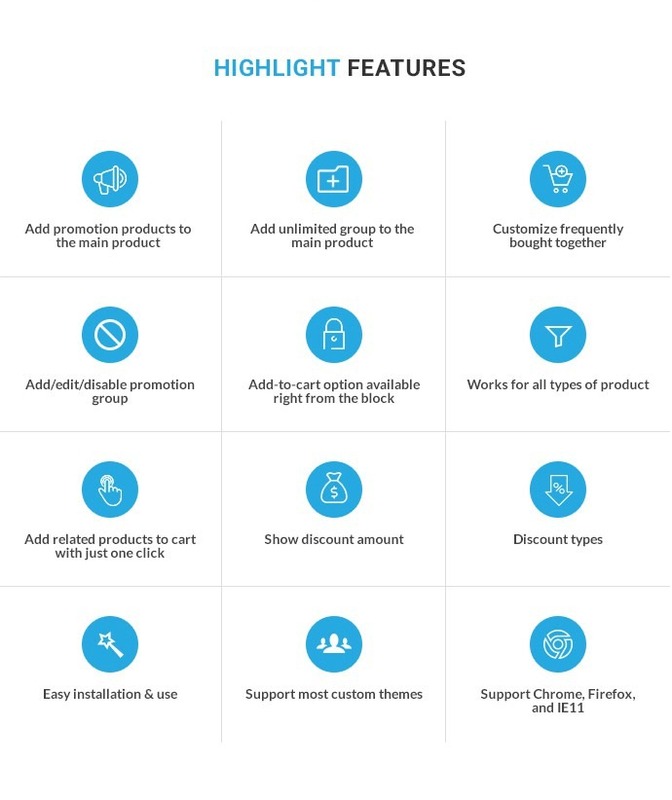 Add promotion products to the main product: The promotion bundles will be displayed on the product detail pages of each product in promotion group. 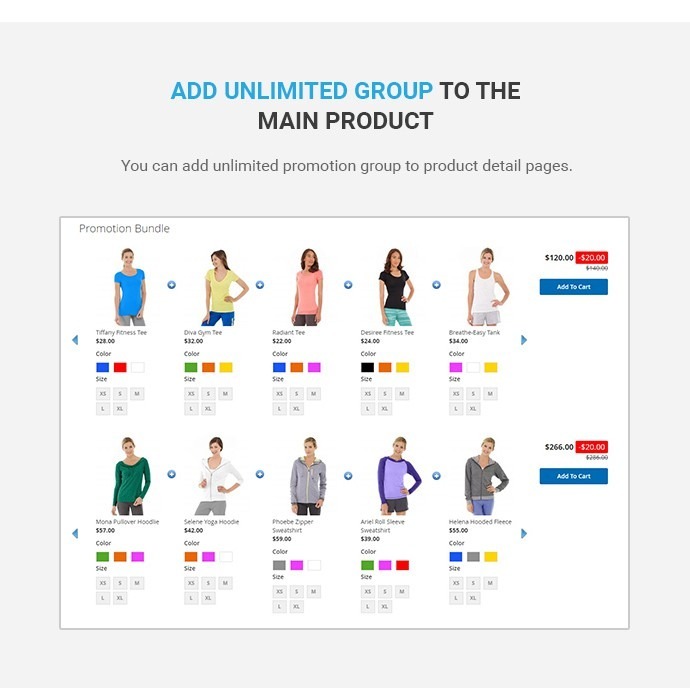 Add unlimited group to the main product: You can add unlimited promotion group to product detail pages. 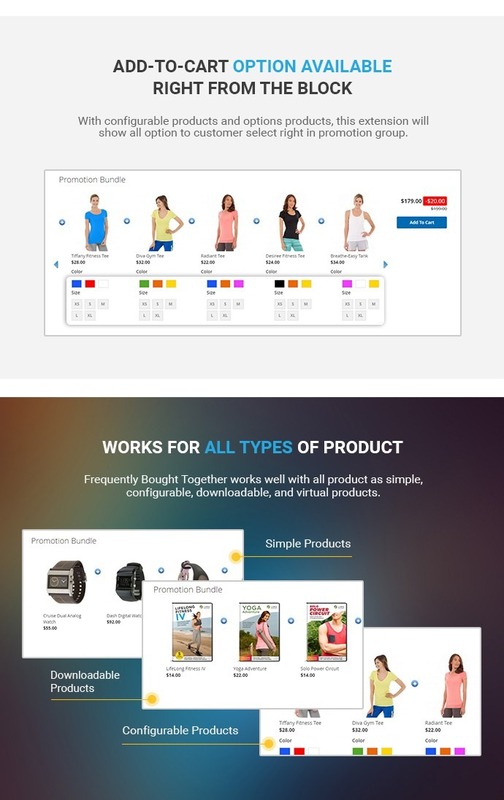 Customize frequently bought together: You can enable/disable block, customize the title of the block and images for Product Selection on Frequently Bought Together block. 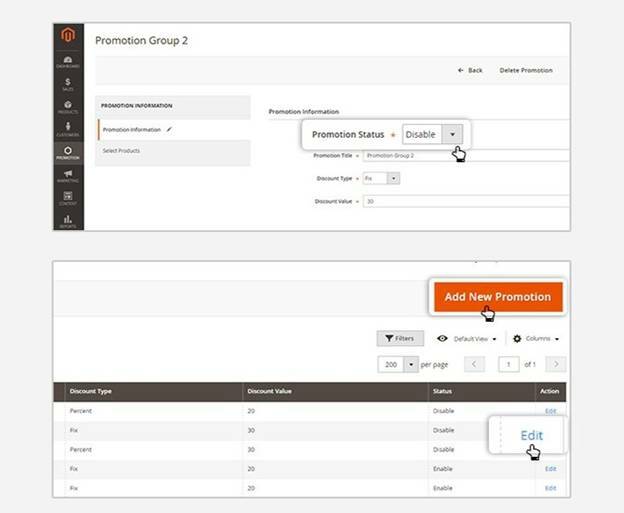 Add / edit / disable promotion group: Admin can easily manage promotion bundle in a separate tab and add/edit/disable promotion groups here. Add-to-cart option available right from the block: With configurable products and options products, this extension will show all option to customer select right in promotion group. Works for all types of product: Frequently Bought Together works well with all product as simple, configurable, downloadable, and virtual products. Add related products or accessories to cart with just one click: You only click on "Add to Cart" button, you can add all products in promotion group to cart quickly. Show the discount amount: You can configure to show the discount amount in the total price of promotion group right in the back-end. Discount types: You can select 2 discount types: price/percent to calculate the discount for promotion group. 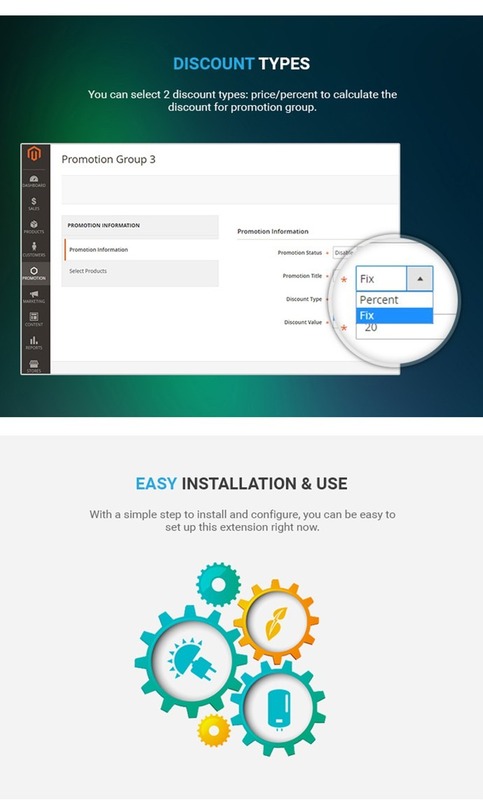 Easy installation & use: With a simple step to install and configure, you can be easy to set up this extension right now. Very useful extension. It worked as be said in the introduction and demo. Totally recommend it! I’m fascinated with the selecting and deselecting feature, it’s smooth and it’s quick. Product’s attributes can be chosen easily. I am totally satisfied with the way your ext perfect my website. It seems that my sale revenue has increased a lot since this extension was installed. Definitely worth getting! How many Frequently Bought Together Products can I add? You can add unlimited products as you want with this extension. Yes, of course. It totally adapts and fit in all screen. Can I remove the discount label in the Promotion Bundle? How many types of discount in the Promotion Bundle? There are 2 types of the discount such as percent and fix. How many types of products does this extension support? This product supports 3 types of product: Simple Products, Downloadable products, and Configurable products. How many groups can we create in the main products? You can add unlimited groups in the main products. Can I customize the “title bundle”? How can I edit/ disable promotion group? What we call FBT extension? It means Magento 2 Frequently Bought Together extension. Yes, NetBase has released the extension for Magento 2, adding a powerful tool to get more sales and recommendation. Based on the thinking of customers, we realize that if we give them more options, they have more chance to do successful shopping on our site. Related items or frequently bought together products are shown right on your web-store, meaning that you are introducing more products for sales. Thus, it is difficult to lose your sales if you offer more and more product’s ideas. 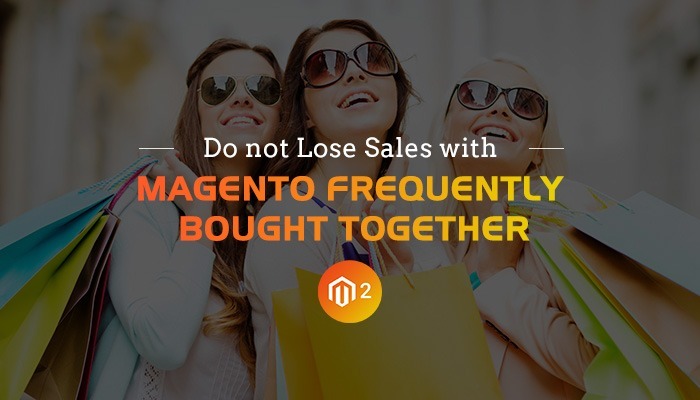 Magento 2 was seen as an invention event of the last year, with a lot of advantages bringing web-store owner the ability to optimize their web-shop. 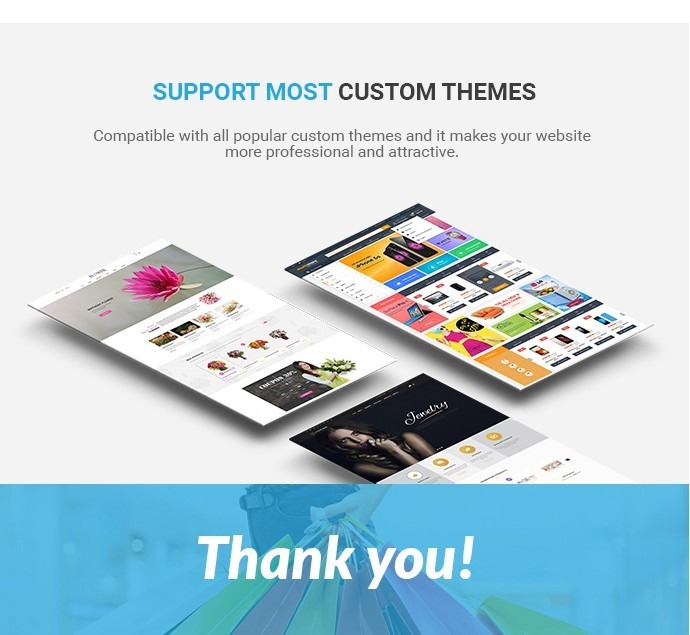 Thus, based on this open source, we suggest you a plug-in tool to boost revenue and traffic for your business naming Magento 2 Frequently Bought Together extension. Why we should add this function to Web-store? Allow you to get successful sale motivation with increasing number of cross-sells and total purchase amount. Become the most effective channel to access customers’ requirements. Instead of searching additional products, customers have useful recommendation and suggestion. They can save much time while being able to compare these products while doing shopping. You can give more satisfaction to customers; as the result, you reap more sales. Simple code but full-control admin panel for web-store owners or developers to do as they wish. What we HOPE for Magento 2 Frequently Bought Together extension? Yes, we currently have not the feature for Magento with other Magento Solution Providers, out of NetBase. 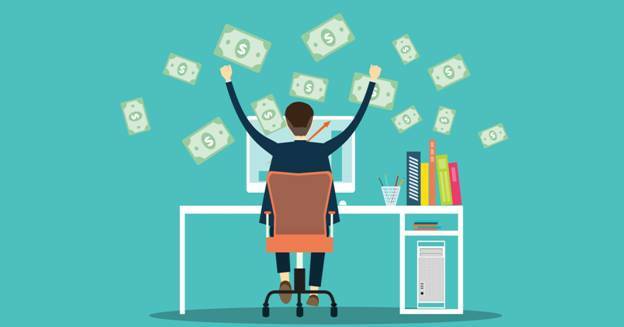 Basically, this feature is very effective for web-store owners to boost their profit. With advantages of Magento 2, this function gives us doubled-result. According to features as the version for Magento 1, Developer team focuses on How to maximize the module’s usage. 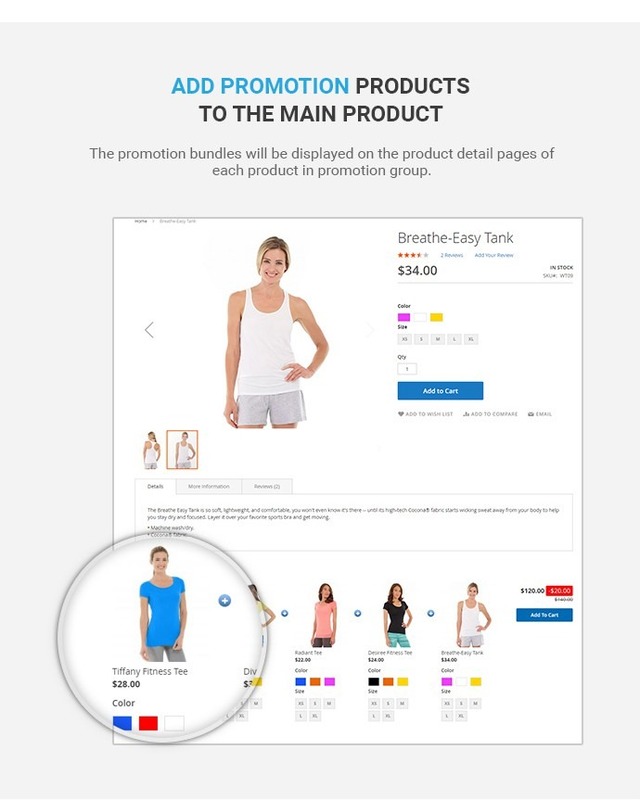 You can show the Promotion products right on the Product detail Page for customers to add to Cart as they want. More importantly, it is possible to add unlimited group to the main product thus the number of related product is higher, increasing real-sales. They are call-to-action promotion bundles attracting customers. Especially, promotion products are added to block. And you can keep in mind that you have full control to configure, customize images or colors for Product Selection on Frequently Bought Together Block. What’s more, you give customers ability to add related products right on this page because Add-To-Cart button can be shown on block. Magento 2 Frequently Bought Together extension can work well with all types of products simple, configurable, downloadable and virtual items. Besides, the discount types are customized on the back-end through simple steps. You can show the discount amount and types on the product page, allowing customers to understand the products they are going to purchase. With this Magento 2 Frequently Bought Together extension is added as promotion block on the Product page details. 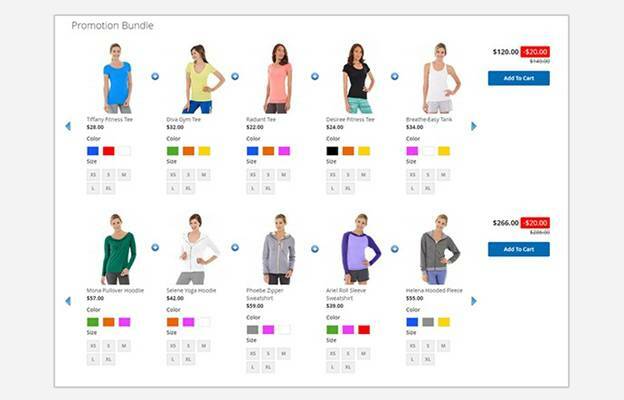 This way is very easy for customers to have an overall picture of related products on your web-store. They can have more selections to do purchase while saving much time. The module is seen as an ideal tool for both users and buyers. The last but not less important, it is difficult to find out a product with an affordable price than NetBase market. You have complete solution of frequently bought together extension for your M2 web-store at price under $60. 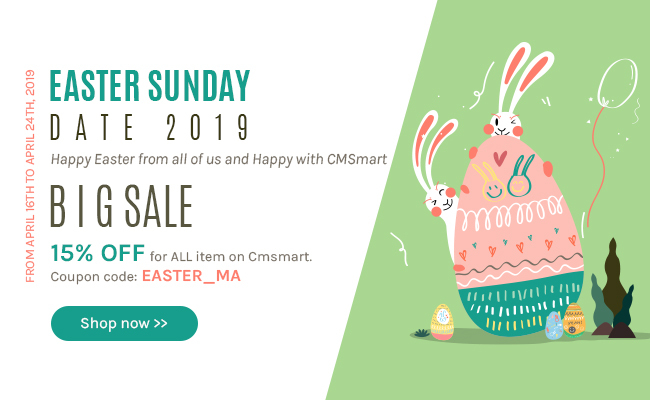 A smart admin panel with effective features, the module might be an amazing tool for all web-store owners to obtain more and more profits as well as traffic.